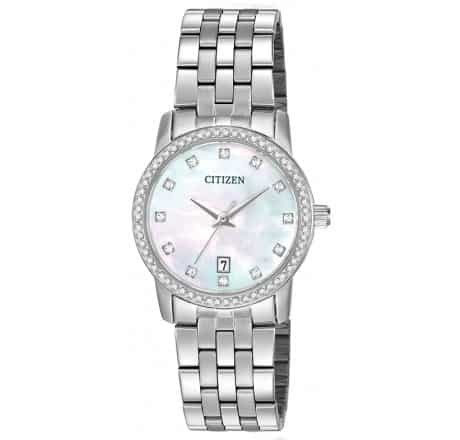 Citizen Quartz Ladies “Swarovski” Watch in Stainless Steel. 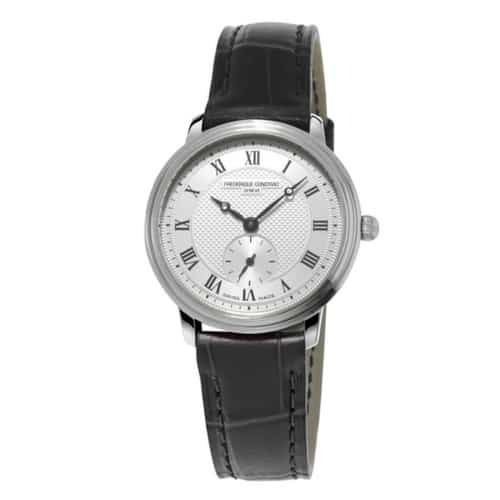 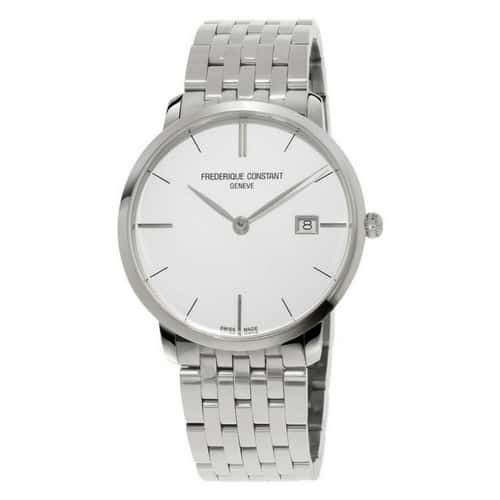 Ladies’ Quartz stainless steel case and bracelet, Mother-of-Pearl dial and date with Swarovski® crystal decorated bezel. 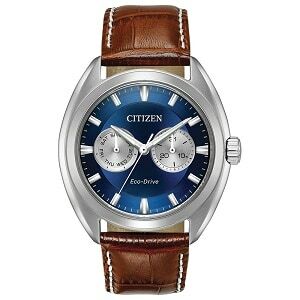 Comes in Citizen watch case. 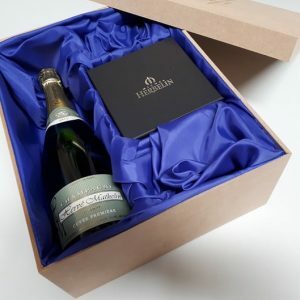 This is a beautiful gift for all staff, for retiring employees, and to include in your service award & recognition programmes.